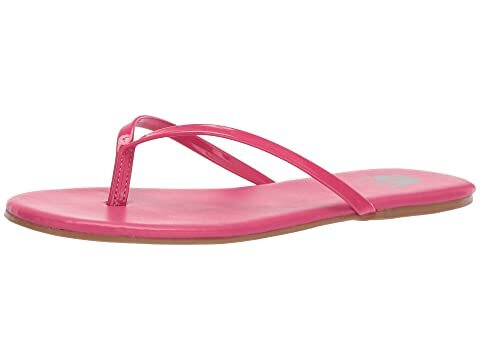 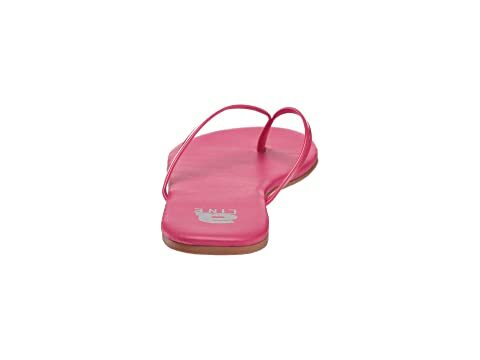 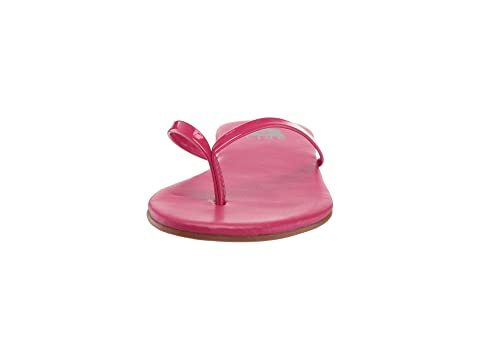 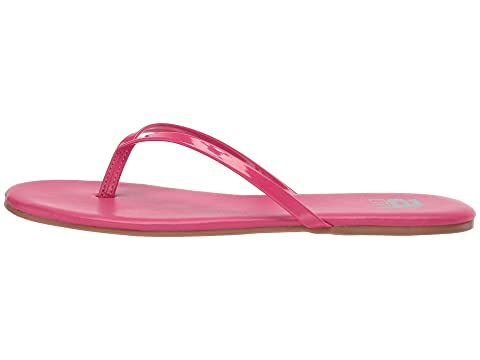 Show off that polish in the Amiana® 12-885 flip flop! 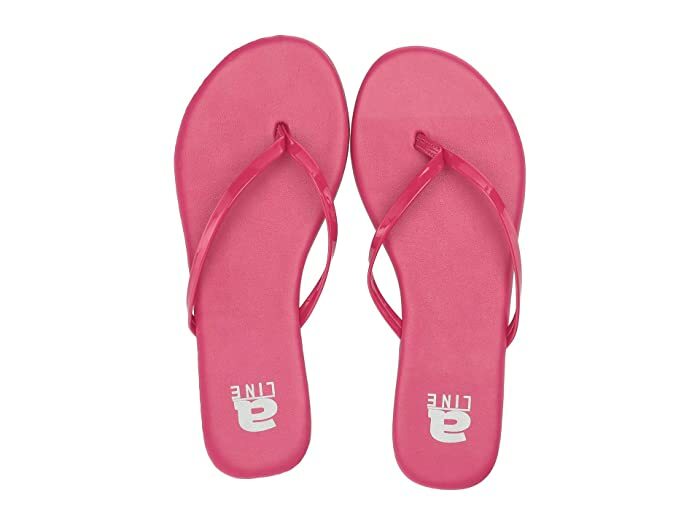 Flip flop in a man-made upper. 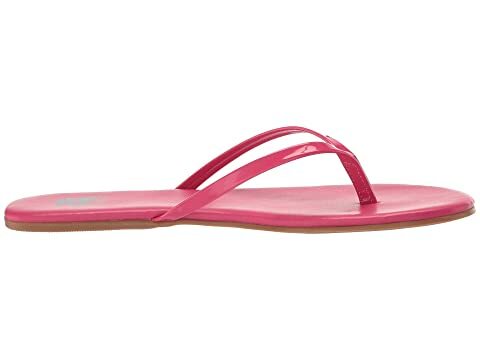 Three-point strap for easy slip-on construction. 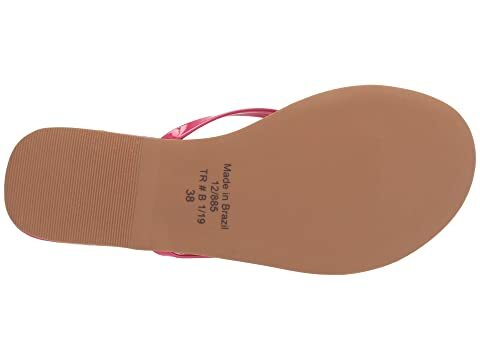 Product measurements were taken using size 32 (US 2 Little Kid), width M. Please note that measurements may vary by size.